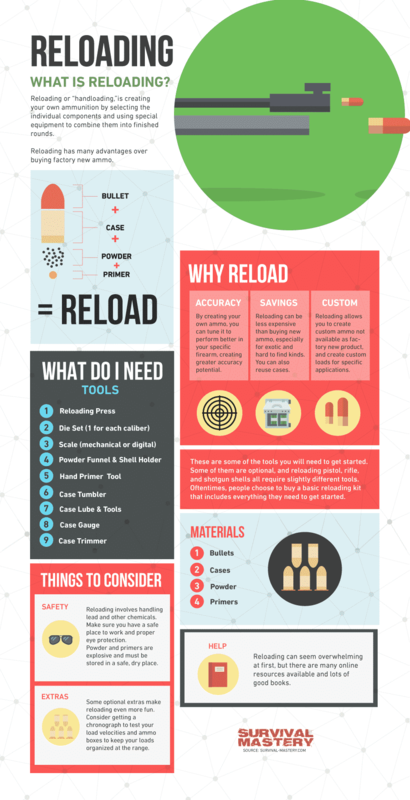 If you are new to the world of reloading, then this guide may be what you need to learn of ways on how to reload ammo. First of all, welcome to this new world, where you may encounter jargons and numbers that are of course overwhelming for beginners. No worries though, we’re going to help you understand the basics you have to know so that things can be a little bit easier. Before we dive into the steps on reloading, what are the reasons to reload in the first place? Based on the National Rifle Association of America (NRA), there are certain ‘whys’ for such activity and here are some of them. Main thing is savings. You can save piles of cash if you would learn reloading rather than buying newly loaded factory-loaded cartridges. In this case, you won’t have to shell out much money if you frequently practice shooting then, as you will know how to reload for yourself anytime. In addition to cost-effectiveness, reloading can also help you in developing the specific type of cartridge to suit your shooting style. Without even saying, learning how to reload may be best if you would like to achieve this purpose and of course feel more rewarded in the activity. And because you know how to reload, you can customize your cartridge to the gun/s you are using, resulting to a greater accuracy in terms of distance and target. So if you were a newbie in this hobby or field, you can develop a more precise shooting ability at that. In addition, reloading is good for the environment. You could just imagine how you would be able to help it by not buying new cartridges but reusing old ones. With reloading, you can use the shotgun shells, let’s say, many times over. Last but not the least, reloading can provide you an enjoyable and fulfilling experience. If you are a regular shooting range hobbyist or enthusiast, you can learn reloading your ammo’s empty rounds because this is a great way of saving you money and keeping your gun or rifle loaded. 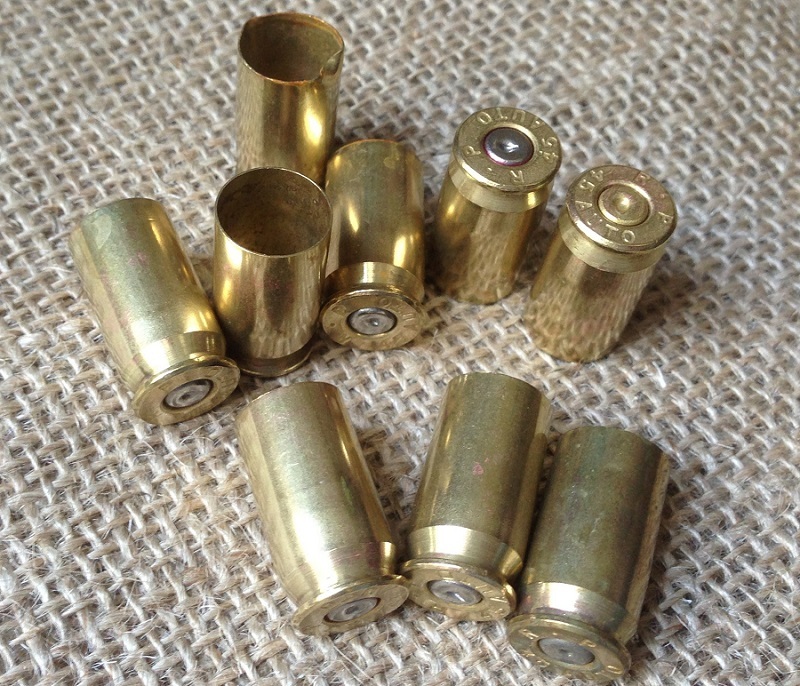 So, whether you’re collecting empty shells or scrounging for loose brass at the range, you can invest on a few materials and equipment for the job, a smart investment and idea for a responsible and clever sportsman. First, let’s talk about the steps to reloading. Before anything else, clean all the casings and inspect each for any damage. Discard any of those you find with cracks, bulges and dents as well as those with deformed primers, as such may indicate the extreme pressure such casing has received, making it unsuitable for reloading. 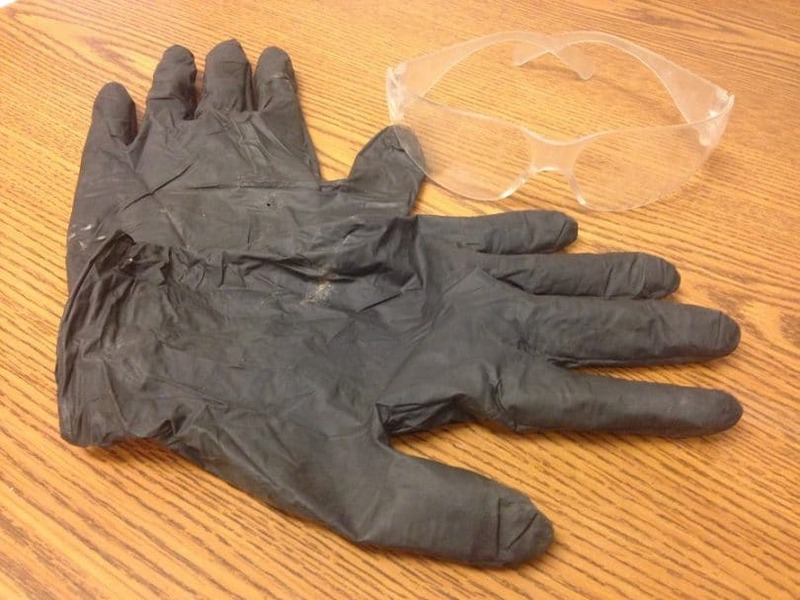 Then, you will have to rub inside the case using clean, soft cloth to get rid of any dirt and residue. To clean one entirely, you may need to use a case neck brush. And to avoid the casing from being stuck inside the sizing die, you must lubricate each of them using a lube pad, which you should coat with a light coating of case lubricant. To save on time and lube, you can roll several casings across the lube pad at once, but of course, you may reapply some more lubricant as needed. Get all your reloading supplies as well as your reloading press. 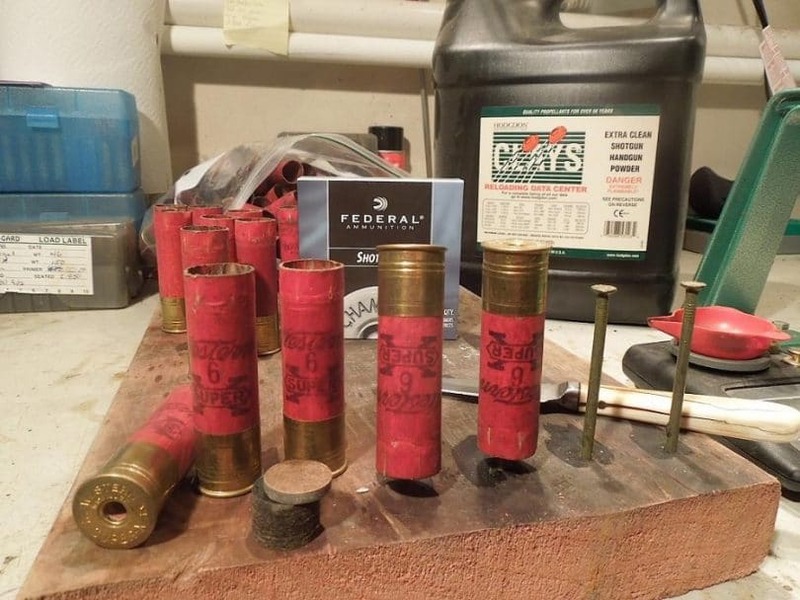 Some of the materials you will need are then lubricated casings, bullets (based on the size of the shells), primers, gunpowder (based on the size of the shells) and a whole bunch of FREE TIME. Begin removing all the spent primers before inserting each case into your reloading press. You should position up the handle, and then lower it to resize for the case before pushing the fired primer out. And then, you will have the raise the handle up before removing the case and placing one into the reloading tray. You should repeat the same procedure for all cases. Remember, certain presses come with built-in rotating tray, allowing you to reload several cases at once. However, you may still want to repeat the de-capping process of all the spent casing prior to loading any of such casings. Although this process is quite time-consuming, it is rewarding. You’ll see. Then, you will need a new primer into your case. You will also need to raise your handle up to the highest possible position before putting a new primer into the cup located at the primer arm. And then, you will have to insert a case into your shell holder. After, you will have to push the arm of the primer into your ram slot before lowering the case onto your primer. Once done, you can start removing the casing and inspecting your primer. See to it that it is either flushed or is lower than your case’s base. Get an appropriate powder to reload your case. Remember, every shell type, at default, needs a different weight and type of gunpowder. 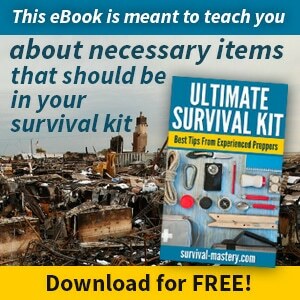 Therefore, you may want to buy a comprehensive loading handbook that discusses about proper gunpowder to use per caliber you want to reload. Check and follow the guide in terms of the gunpowder and its weight to use. Once done, you can start weighing the right amount of powder by weighing each charge separately or using a calibrated dipper or volumetric powder-measuring tool. Start adding the gunpowder using a funnel and then either you discard or return any unused powder into its container. Remember, you should not leave any residue of the powder into your equipment; else, it will be damaged. You should also keep your reloading station clean and free of gunpowder. And then, start seating the bullet using a seating die that can push the bullet into the right depth in the case’s neck to crimp the shell. Place one of your casings into the shell holder by lowering your press’ handle in order to crimp the casing properly, while securing such in its proper place with the lock ring. Again, you may want to consult the owner’s manual for a thorough guide as to how to crimp properly. Then, you can start holding the bullet over an open casing with your one hand, while you are also lowering the handle of the press with the other hand. But then, you may have to adjust the seater if your bullet has to seat deeper into your case. After the above steps, you can begin cleaning and applying gun oil to your ram and dies after reloading an ammunition by lubricating all of their moving components, including that of the shell loader. When done, you can keep the ammo in the boxes. Remember to secure all the reloaded ammos in a lockbox, which is separated from your guns or firearms and to keep this lockbox in a cool, dry location. Check out our tips and guidelines on how to clean a shotgun for your guidance. Just like with the previous guide, you should also gather all the necessary materials and equipment in reloading shotgun shells, which each is made up of five components that are less complex than the materials for brass reloading. 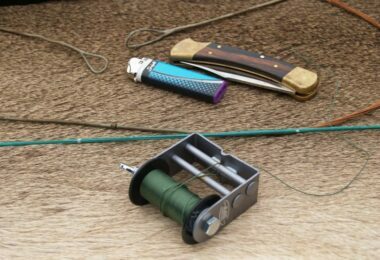 To begin with, gather your things, including plastic wadding of a suitable gauge, shot of the preferred shot number, shotshell powder, primers and empty hulls. 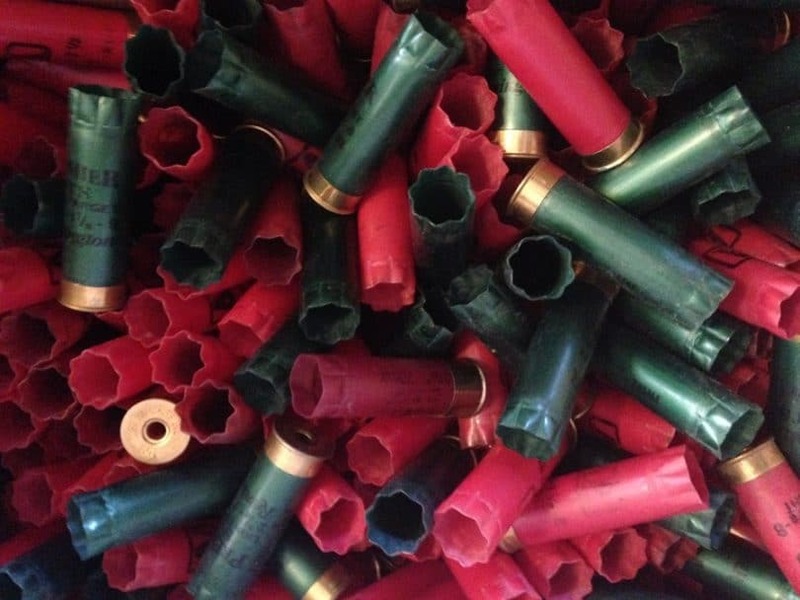 You should check all your empty shell to collect only the reusable hulls (or the plastic shells), the only reusable parts of a shotgun shell. Before anything else, you should find only the reusable ones, so you should check each of them for any signs of wear, especially around the mouth. You should see that they are uniform and rounded as well as their plastic casings are intact before reloading. Inspect each hull you find suitable by holding each up to the light in order to see its mouth for any substantial wear and splits along its crimping. You should not use any that is too torn, as it may not be crimped back down properly that might result to a faulty shell. You should discard all the shells that have been jammed or mudded in some way. On the other hand, the ones that come from break-open shotguns may be useful for reloading. You should put these directly into the box so that you can reload them when you need to. Next step is to de-prime the shells. The first step is quite simple when you fit an empty shell into a slot into your reloader. All you need to do is to pull the lever so that the uncapping pin will rid the spent cap from an empty shell. You will also need to resize the casing, as per specifications. And for load sizes, you may want to consult a comprehensive guide for specifications. One best way to do it is to find a guide that covers all the proper shell reloading, along with a rundown on shot types, primers and powder weights, based on a variety and brand of shells. Especially if you are reloading often, you must get a cool guide for quick access on information. Now back to reloading, the next step is to start rotating the shell plate to load it with powder and primer. Remember, every reloader may work differently, so you should consult your manual for a proper reloading press guide. In general, many guides discuss about using Red Dot shotshell powder as an appropriate reloading powder to use. For instance, 12 ga. shells will require between 16 to 25 powder grains. More so, many reloaders available on the market comes with a rotating plate for letting you keep a load of your needed materials and queue them up so that you can work faster. But to advance between steps, you may simply want to rotate the plate that comes with your reloader and then pull up its handles once more. You can do a lot with this relatively simple action. Once done, you can begin both the wadding and the shot. You can start rotating the plate once more and using its level to insert the plastic wadding as well as the correct amount of shot for your shell variety. You have choices in terms of the shot you want your shell to be loaded with, of course depending on a specific purpose. 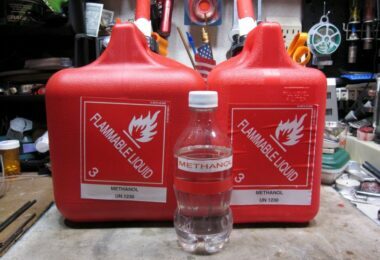 Remember, the 12-gauge shell usually require the size of 7.5 or 8 of shot, which is sold in bulk of 25 pounds. Remember, however, that the smaller the number there will be larger lead balls needed. 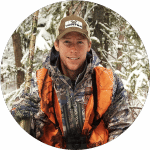 Now if you were shooting for sports, you may opt for either 8 or 9, as they are generally better, but 7.5 is fine if you were reloading for hunting and other general purposes. Once done, you can start crimping the shell before rotating the reloader again in crimping the closed shells to secure the completed shell. Store all the finished ones in shotshell trays, which you can conveniently get from all sporting goods stores and online shops. So that’s basically it, and you can now put them back in the boxes. If you have altered the shells, perhaps you made any manual-approved changes, take note of them on the box so that you will know what you are using. 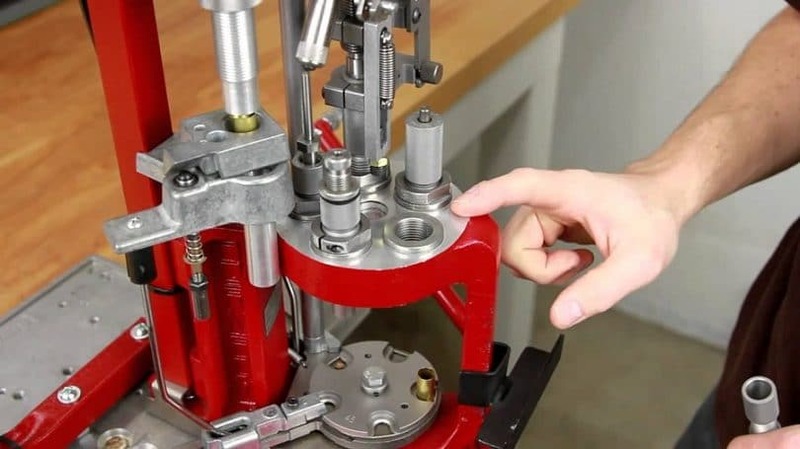 If you were a newbie and you decide following the above guide for reloading, then you also have to know of basic reloading, along with setting up your space or workstation. You can use a corner or a spare room, either in your garage or basement. What is important is that you have a space to work and a good lighting to use. You should find a room with enough space for your shelving space and your table, which should also be sturdy so that you can mount your reloading press and materials. Enough space is needed for giving you some room to work. You may want to prepare a table with at least six feet length so that it can accommodate the setup. Then, you will also need shelving space so that you can store your items, including all your supplies, such as powder and bullets, all organized, as well as to keep your items, including the reloading die. You will need an accurate powder measure, a set of dies and a reloading press. In addition to these, you will also need some shop tools, including Allen wrenches and screwdrivers as well as vernier clips, lube and a bullet puller. 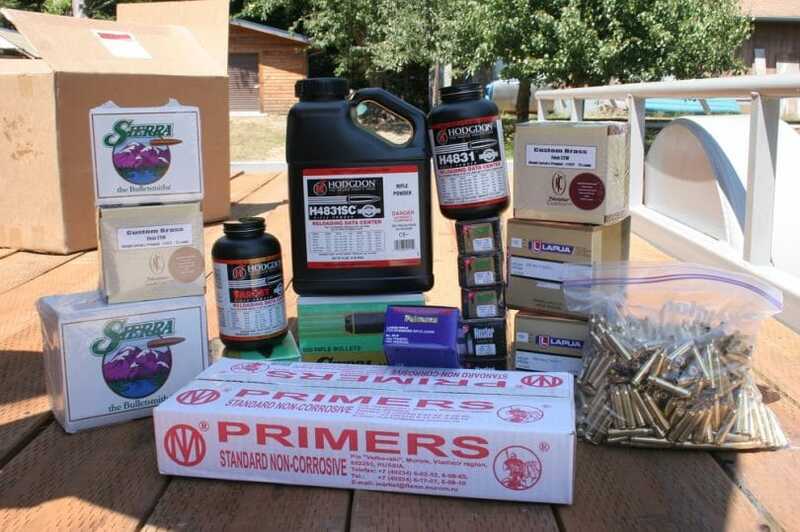 At the very least, you may need to shell out at least $400 on investment so that you can buy a reloading kit, bullets and primers. See: How to Make Your Own Bullets: A Real Money Saver! Then as mentioned, you may also need to get a comprehensive reloading manual so that you can get started properly and safely. Apart from these, you will also need vernier caliper and micrometer for this activity, as they are important for your reloader. Remember, the main purpose of the press is holding the dies you need for processing the ammo, and every caliber will require a specific set of dies. You will also need your press to be mounted securely on your table so that your cases can be resized, although this is quite time consuming especially if you are going to reload rifle ammo. For the presses, you can choose from a wide range of brands and products, including Redding, RCBS and Hornady. And because you are new in reloading, you may want to get a single stage press when choosing a reloader. 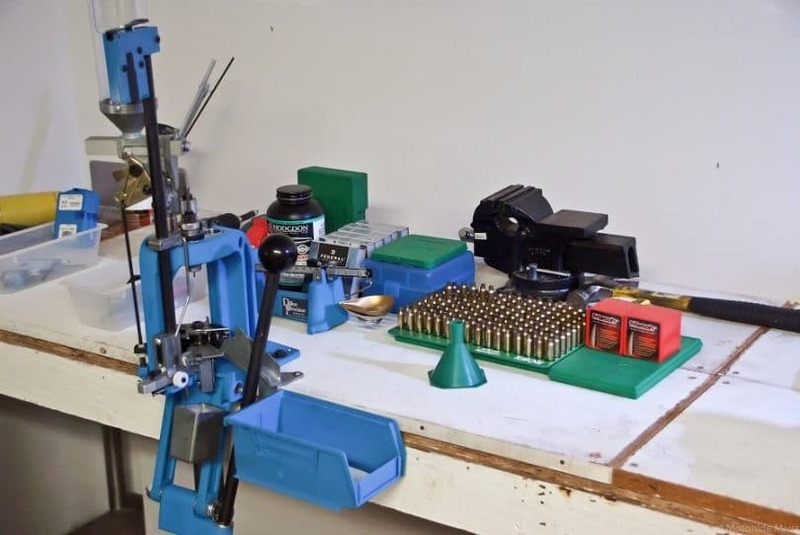 While progressive reloaders may be great, they may put you into trouble if you aren’t familiar with reloading yet because several actions are taking place at once and so the possibility of missing a problem is high. In the process, you might load bad ammos. Remember, a specific type of caliber also requires a specific type of die. Let’s say you need 40 S & W ammo set of die if you want to load these ammos. The thing is that reloading requires a precise, a very precise operation and so using the wrong dies will produce the wrong results. So if you are loading a straight case, you will need carbide dies because they can make sizing easier and faster, not mentioning they are heavy-duty to last a lifetime. Aside from this benefit, you will also not need to lube the cases just as you would normally do with a rifle fodder. However just like presses, there are also various types and makers of dies, which the same seller of presses also sell. Apart from these, you will also need to get ready with your scales and powder measures in order that you put the right type of powder in specific cases, something important to ensure the reliability of your ammo and your safety. When it comes to the caliber you are loading, you should shop for the right type of gunpowder. 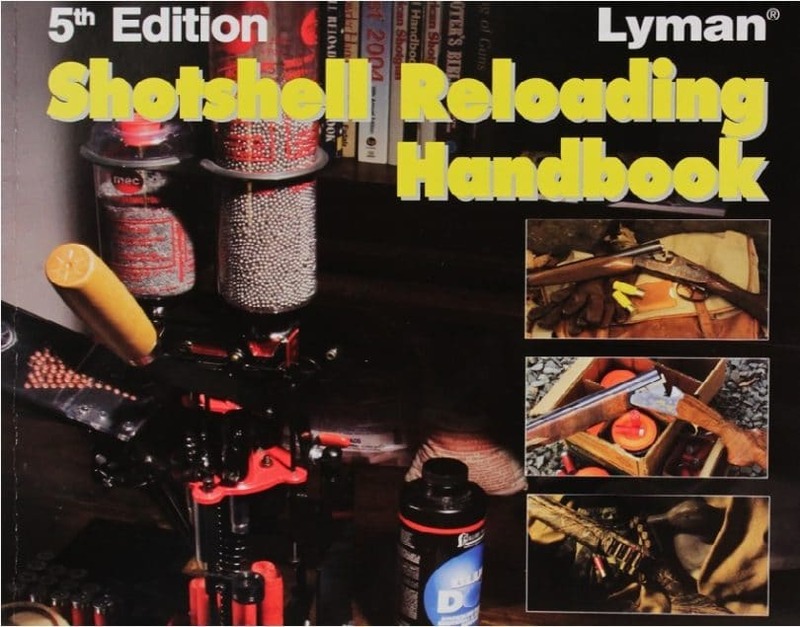 You can follow data closely for your safety, and there are certain books that can assist in reloading, and some of them include the Lyman Shotshell Handbook, Gun Digest Shooter’s Guide To Reloading and the Hornady Reloading Handbook—all of them are top sellers and trusted by hobbyists and sportsmen around the world. Professional handbooks like these can cover the most important information about reloading, such as information on new powders, loaded and bullets as well as various handgun cartridges. They also provide you a comprehensive, easy to understand and practical reference that every novice and veteran needs. Aside from handy guides, you will also need vernier calipers to use when measuring length. 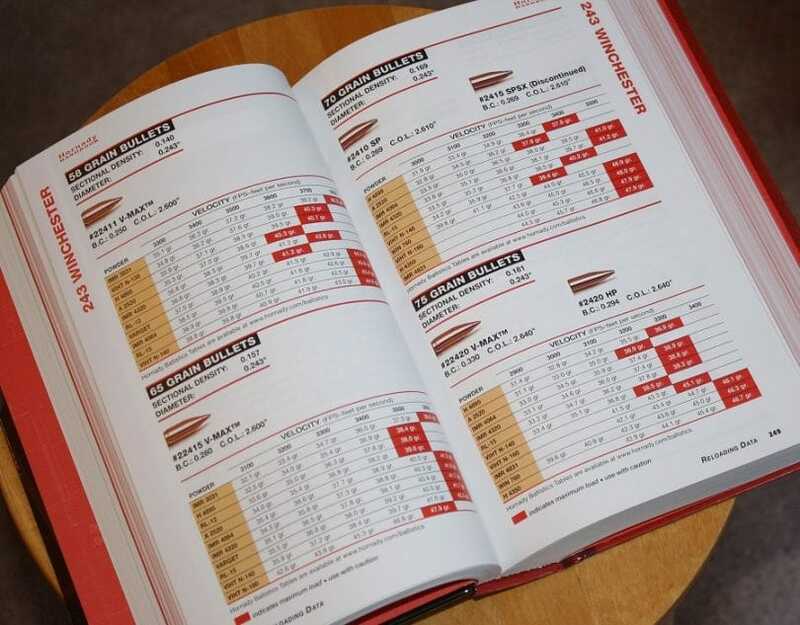 You can consult your reloading book for the right length to use. When you are loading rifle cases, you will also need a lube pad because the cases will be stuck in the die if you don’t use lube. When it happened, it can be a pain in the head to take out. You will also have to invest on a brush to reach through the insides of the case neck. Aside from these things that you have to know about ammo reloading, there are also safety tips you should learn about to keep yourself (and your loved ones) out of harm’s way. Wear safety glasses when reloading. You should start loading with minimum of powder charge in the loads. 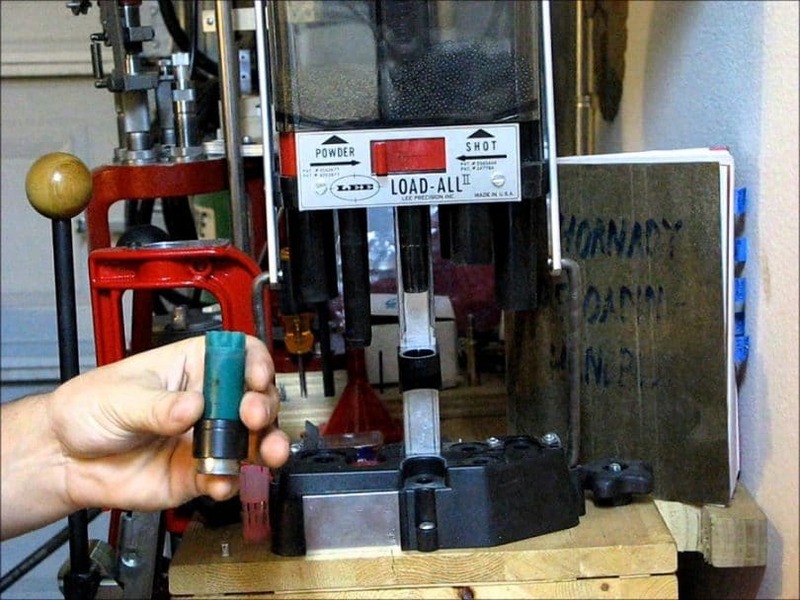 You should also understand reloading and the reasons it should be done in a very precise way. Do not dislodge any loaded cartridge that got stock in the chamber with a rod. Instead, you should have a reliable gunsmith in removing the round for you. You should always follow a loading process and stick to it. Do not ever attempt of changing the sequence of the process. You should also stay alert when reloading, so avoid it if you feel distracted or tired. Avoid eating when reloading, as lead is poisonous when eaten. Keep your materials and supplies out of your children’s reach. Set up the reloading bench where the primers and gunpowder are not exposed to heat, flame or sparks. Keep the reloading bench and station uncluttered and clean. You should also label all the components and reloads so that you can identify them correctly. Always following loading recommendations and do not alter anything unless it is approved in your manual. In short, do not attempt of changing or substituting components apart from those listed. Do not exceed the reloading data as specified by the maker. You should know that excessive loads would cause excess pressures that could damage your firearm and cause injury or death. Okay, now you know the basics on reloading, along with equipment, materials and supplies you need to start. We’ve also discussed safety tips and considerations when performing this activity to keep out of trouble. Soon enough, you can master the process that will give you plenty of benefits, including cost savings. Should you think we missed a reloading tip or technique, feel free to let us know in the comments. Finally, bookmark this page for quick reference or share it with friends who are interested to load their ammos as well. Do check out our guide on how to choose the best weapons for home defense, it’s a must-read. 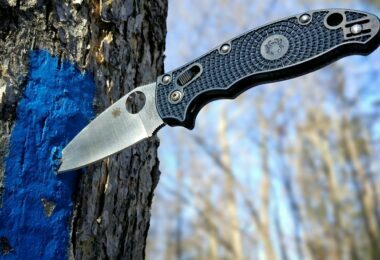 Best Survival Gun: Are You Prepared?